At Sun Brite Services we provide Commercial Concrete Cleaning. 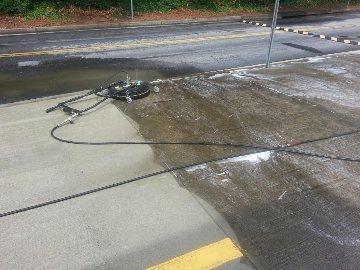 As shown in our video below we have years of experience cleaning concrete for large and small business accross Atlanta. If you're looking to get your concrete cleaned call the experts at Sun Brite Services for your free concrete cleaning quote. HOT WATER cuts through years of dirt and mildew at this property in Duluth, GA. 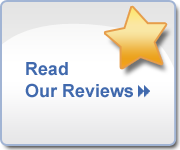 Whether you have a small sidewalk, an entire complex of sidewalks or a parking garage Sun Brite can make them shine again.